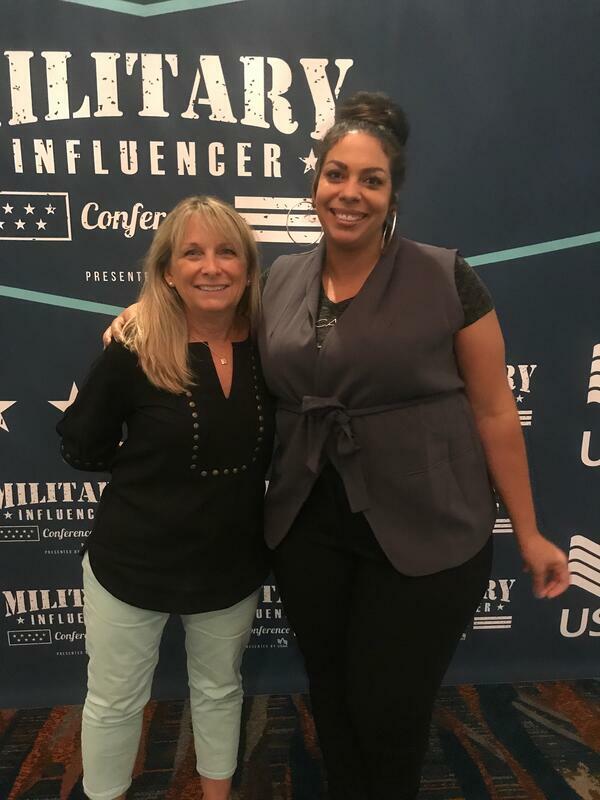 The second Military Influencer Conference, held in Orlando at the end of September, brought together entrepreneurs, businesses, bloggers, podcasters, and other influencers across the military space. The overall theme of “Build, Grow, Give Back” was reiterated across the three days. 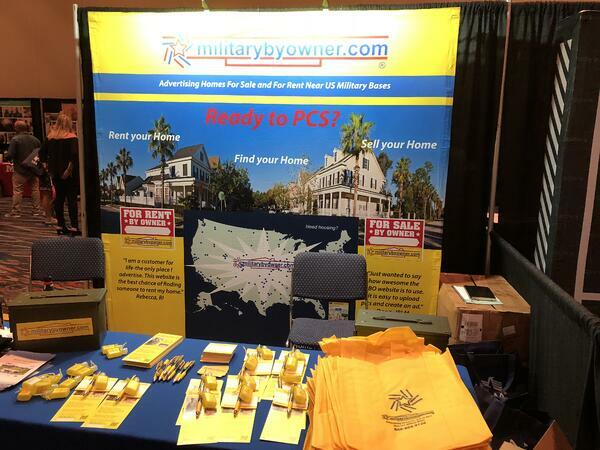 As MilitaryByOwner acted as a sponsor for this year's conference, we sent some of our team to attend the sessions, network with others in the military influencer sphere, and, of course, man the signature yellow MBO booth. While discussing business practices, getting the latest in social media advice, and networking were a big part of the experience, as well as hearing from speakers like Jim Koch of Sam Adams, Eric Mitchell of LifeFlip Media, Heather Dopson from GoDaddy, and Janine Boldrin of Military Spouse Magazine, some of the best takeaways were reminders of what makes the military life space so unique. One of the reminders I came away with was to tell your unique story and tell it well. 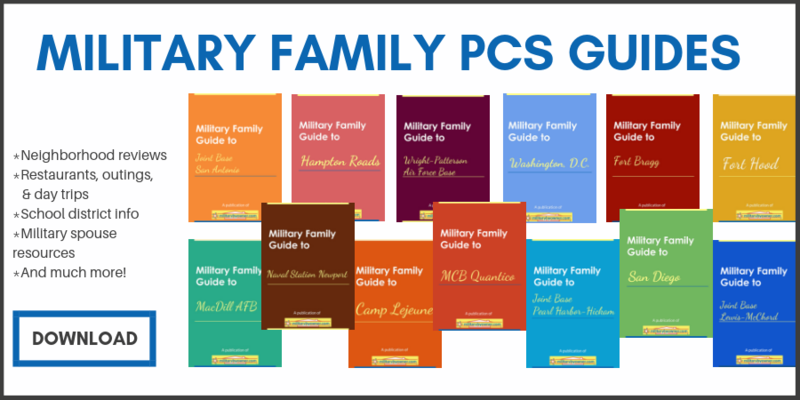 Veterans, active duty, and military family members have a unique story to share and can use that to connect with others. We were reminded that our stories get us in the door and can start a dialogue when it comes to business, but must be backed up with quality, integrity, and follow through. Entreprenuer panels and various breakout sessions reminded us to have ‘excellence in the ordinary,’ whether it’s through social media, creating content, or selling products. This was a theme repeated, and that along with the sense of community among the veterans, activity duty, and military spouses attending was something truly special. In fact, we were able to get together with some of the amazing guest writers who've created great content for MIlitaryByOwner readers and meet some of them in person for the first time! 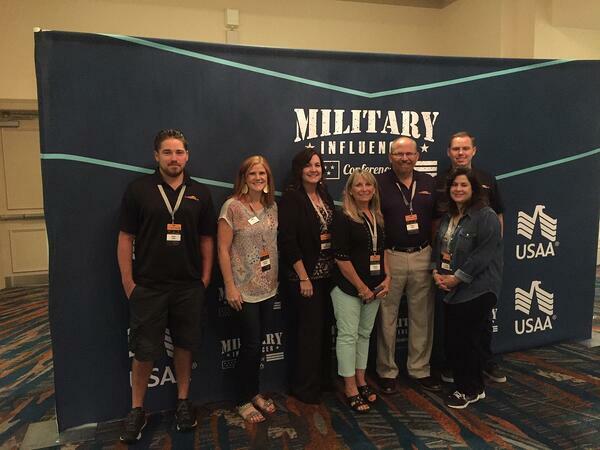 Following are a few takeaways from the MilitaryByOwner team members who attended the Military Influencer Conference. This year, it was encouraging to see the increased variety of exhibitors and brands participating in the Expo Hall. It's always a good idea to bring non-military companies in to show them what they are missing by not hiring or marketing toward military audiences. It was great to see and hear from influencers in the military community. There were many different categories of businesses represented at MIC Orlando this year, and it is always interesting to see how they each interact and market their business to the military community. I enjoyed listening to the different stories from the speakers. The event turned out great and I hope to attend next year in DC. At last year's MIC, I was able to network with a large number of veterans and military spouse entrepreneurs that I had never met in person. 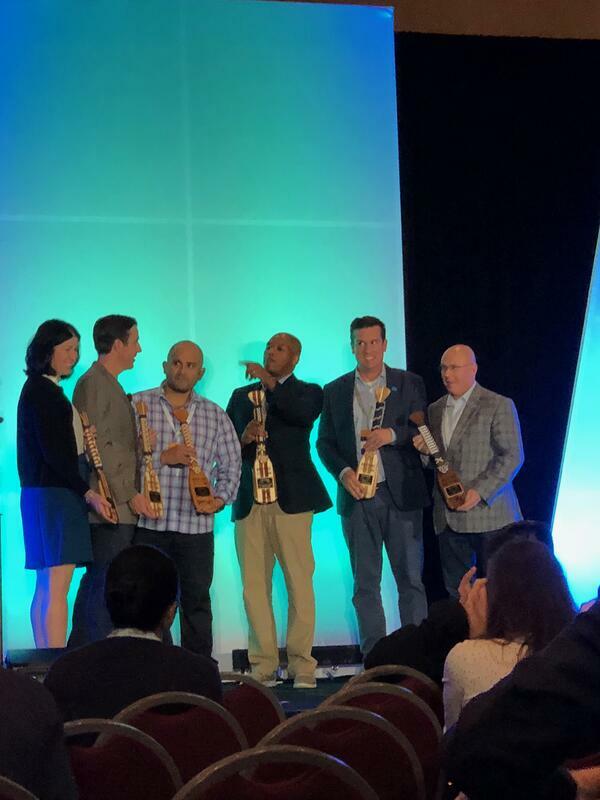 This year at MIC Orlando I had a similar experience, but it also helped to generate a few business ideas we had previously discarded, specifically, the use of online courses and segmented cable TV advertisements. It's yet to be seen if we take action on the seeds planted at MICOrlando, however, the conference clearly is a must attend for networking along with the strategies and tactics that can help you succeed in our military/veteran space. 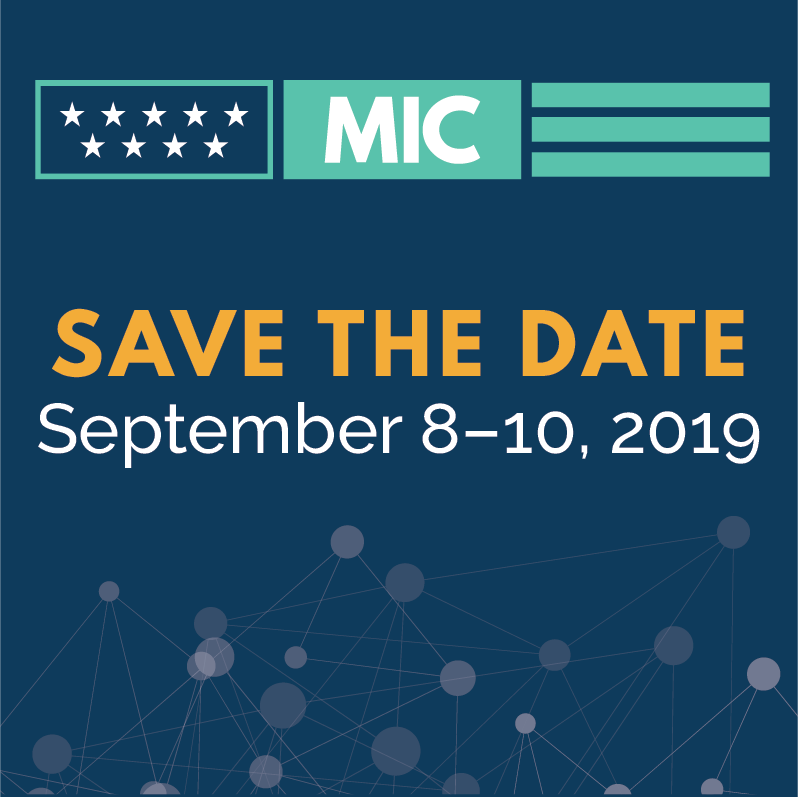 MilitaryByOwner chose to sponsor this year's MIC to assist in providing a variety of speakers to bloggers, podcasters, and entrepreneurs in the military space. The attendees ranged from those thinking about starting a business/blog to larger companies such as GovX and USAA. 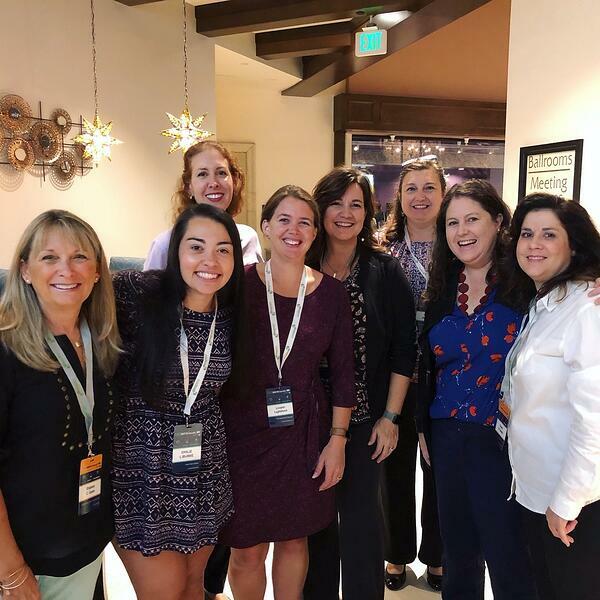 Networking with people/businesses working in the military space adds tremendous value to us as a company by learning the needs and successes of military spouses, active duty and veterans. Curious to find out more? Registration for next year’s event, which will be held in Washington, D.C., is already open! Check it out at the Military Influencer Conference site.